Nothing says “we really value your work here” like a well-located, pleasant workspace. Next time you complain about your cube, remember – it can always be worse. While shopping at PetCo the other day, I saw this scene, and couldn’t get enough of it. It’s a great illustration of what happens when teamwork goes wrong. If I saw this in real life, I would feel sorry for the team, but the mice don’t seem to be suffering (besides some confusion), so sit back and enjoy the show, guilt-free. 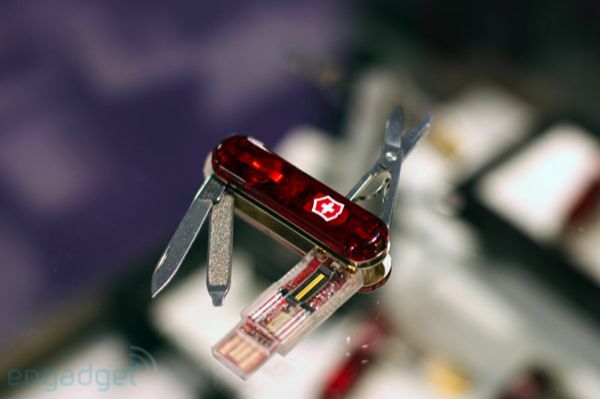 "how impressed would you be to see a Swiss Army Knife running a PowerPoint presentation?"